Circulation of 20 Hungarian korona 1892-1914. 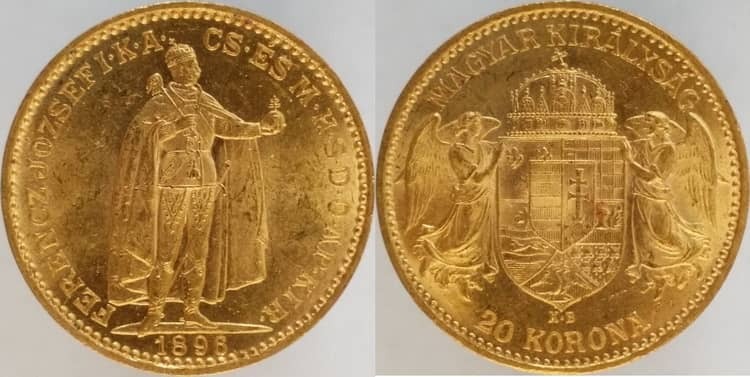 The 20 Hungarian korona (1892-1914, without 1892 edition) are not rare and expensive coins, but they continue to interest the numismatists of the whole world. It should be noticed that Hungarian antique gold (20 korona gold coin) and silver coins are at the same time the investment. 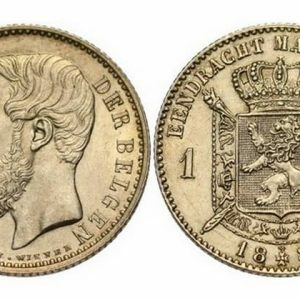 They went into circulation together with the Austrian type coins after the monetary reform on August 2, 1892. It facilitated the transition from the silver to the gold standard. All inscriptions on the coin are made in Hungarian with all royal regalia of Hungary on the obverse and reverse coin’s sides. All Hungarian gold coins in our catalog. Obverse: The Emperor of Austria-Hungary Franz Joseph I is depicted in the center of the coin in full growth. He wears the crown of Saint Stephen, a long cloak and a sword hanging on his belt. In his stretched forward left hand, he holds the power, in the right scepter leaning against the shoulder. The inscription “FERENCZ JÓZSEFI * K * A * CS * ÉS M * H * S * D * O * AP * KIR *” is engraved on the edge decorated with dotted ornament, and the year of the coinage is indicated at the very bottom. Reverse: In the center of the coin, there are two angels that hold the royal national emblem of Hungary, topped with the crown of St. Stephen. 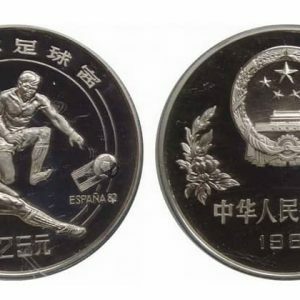 The edge of the coin is decorated with dotted ornament. At the top there is an inscription “MAGYAR KIRÁLYSÁG”, and on the bottom edge the denomination “20 KORONA” is indicated. 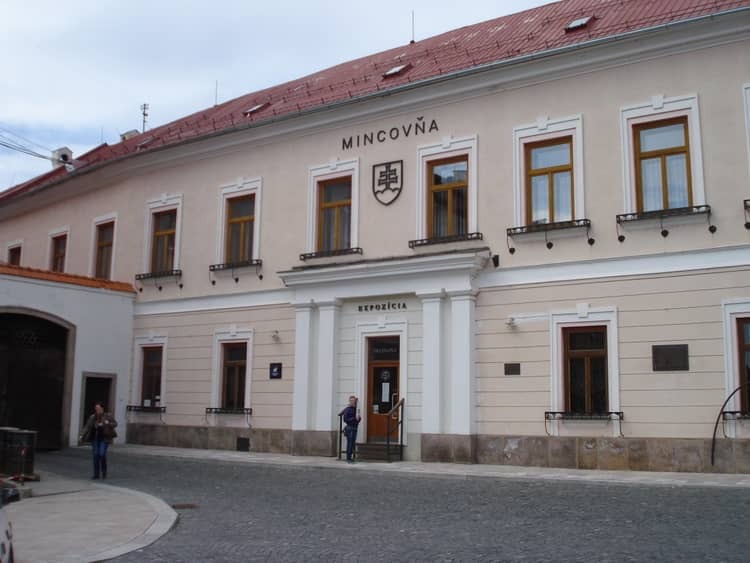 Under the emblem stands the stamp “K * B” of the Mint in the city of Kormoczbanya (now the city of Kremnica in Slovakia). All 1848-1916 Franz-Joseph 1 Hungarian gold coins in our catalog. Edge: “Bizalmam az ösi erényben”, which means “I believe in ancient virtue” in Hungarian. Metal: Au 900 / Cu 100 (21.6 carats). Design: Jósef Reisner (Jozef Reisner) and Gerl Károly (Gerl Caroli). 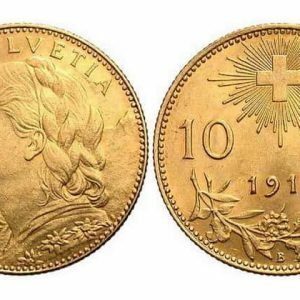 The gold coins of 20 korona in the first seven years were issued in millions of samples, and then their number significantly decreased. Thanks to this table you can determine the types of the most common and rare coins of this period. All 20 Korona Hungarian gold coins in our catalog. Historically, Austrian-type coins were minted in Austria, and Hungarian-type coins were minted in the city of Kremnica in present day Slovakia. During the reign of Franz Joseph I, this city was called Kormoczbanya, therefore on all korona of the period of 1892-1914, you can find the stamp of the Mint “K * B”. Today, the Mint is located on the territory of Hungary in Budapest, and produces new edition of gold coins of this period with an indication of 1912, and fully preserved the obverse and reverse design. 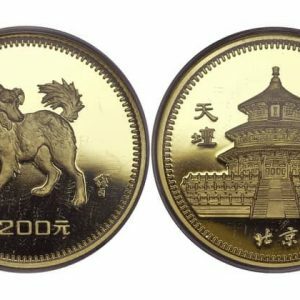 For the entire period from 1892 to 1914, gold coins of 20 korona denomination were minted in large circulation, therefore the number of surviving copies and the condition of the coins significantly affect their price on numismatic exchanges. In addition, their value is influenced by the current price of gold, which grows every year. Thanks to this, the 20 korona Hungarian coins of 1892-1914 interest not only the collectors, but also the investors. The Emperor of Austria-Hungary, Franz Joseph I, took the throne at the age of 18, replacing his uncle Ferdinand I (1793-1875), and reigned until his death on November 21, 1916. All 1835-1848 Ferdinand Hungarian gold coins in our catalog. The crown of St. Stephen, depicted on both sides of the 20 korona coin, is the most important sign of the power of the Kingdom of Hungary. This crown is named after Stephen I (969-1038), who was a national Saint in Hungary. In 1000, he was given royal and spiritual authority from the Pope of Rome, which symbolized the beginning of Christianity. Since 2000, this crown, along with the power and scepter, which are depicted in the hands of Franz Joseph I, has been kept in the Parliament of Budapest. In 1867 Hungary declared itself an independent kingdom as part of the dual monarch Austro-Hungarian Empire ruled by Franz Joseph I. The defeat in World War I marked the end of Austria-Hungary in 1918. 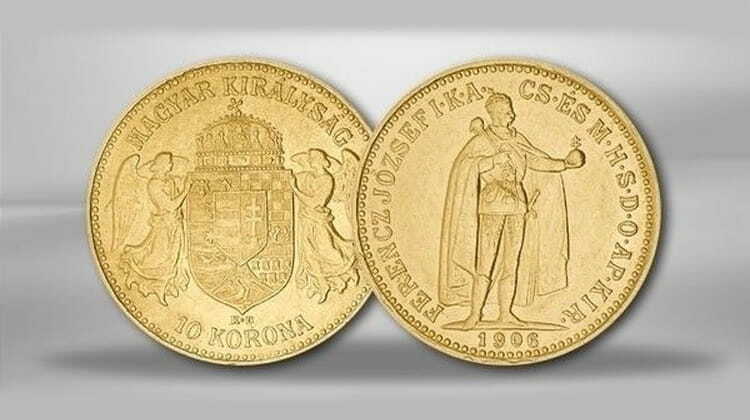 Nowadays, historical gold coins of 100, 20 and 10 Hungarian korona (1892-1914, without new edition of 1892) are the subject of investment and interest for private collectors-numismatists.